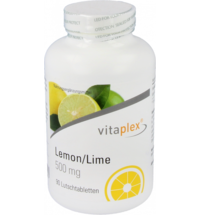 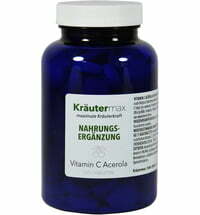 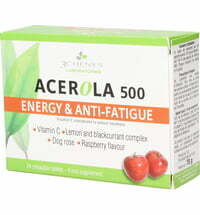 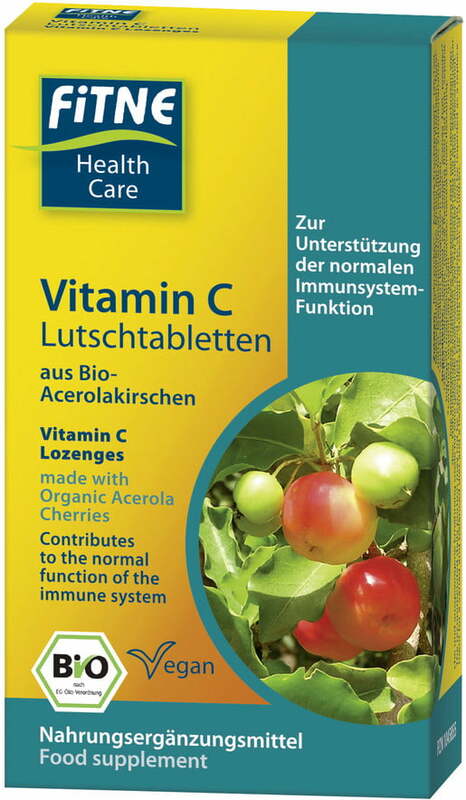 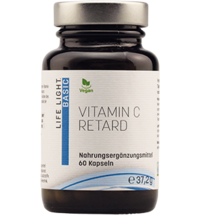 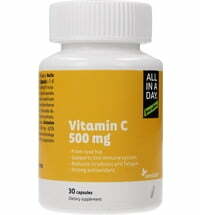 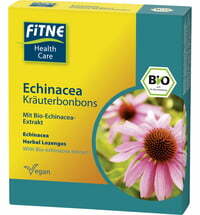 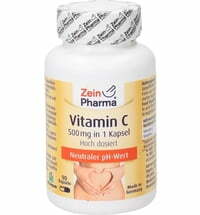 The vitamin C lozenges are obtained from acerola cherries in organic quality. 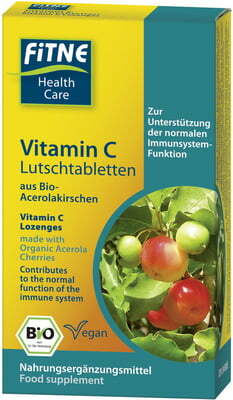 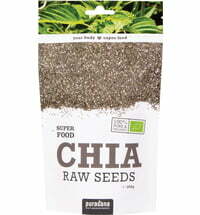 They are easy to consume and have a deliciously fruity taste. 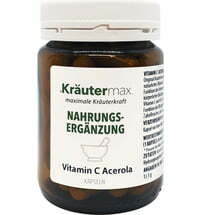 Take half a lozenge per day.